While some wearable manufacturers prefer to make overly complex devices, Iwown teaches everyone a lesson in simplicity with its I5 Plus waterproof smartband. At a first glance, it might look like something is missing from the box, but in fact, there’s everything needed to get started. 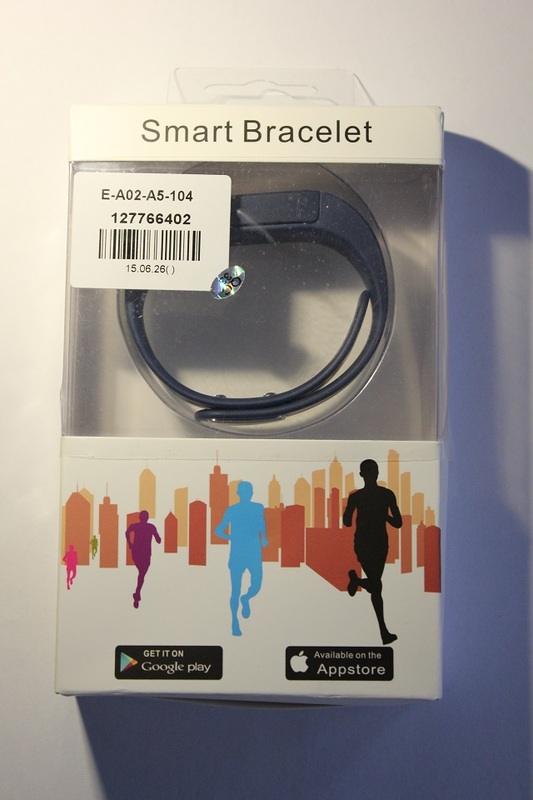 Upon opening the box, a logical question could arise: “Shouldn’t there also be a USB cable included?” Well, no, since the main part of the smartband also includes a USB plug. 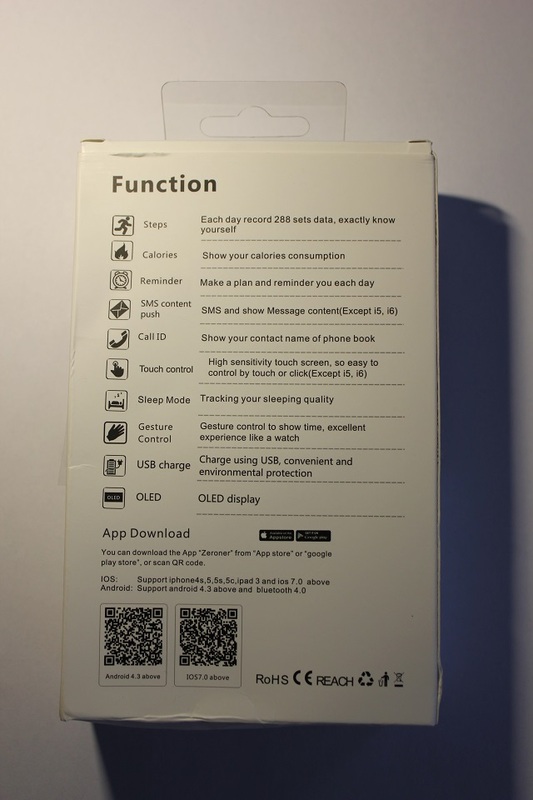 Inside the box, you will find just the smartband and a user manual. Instructions on how to set it up and how to use it are available in both English and Chinese, fact that indicates the manufacturer’s desire to market this product internationally. The back of the Iwown I5 Plus looks a bit like it was made in a rush. Other than that, the smartband is impressively well built. 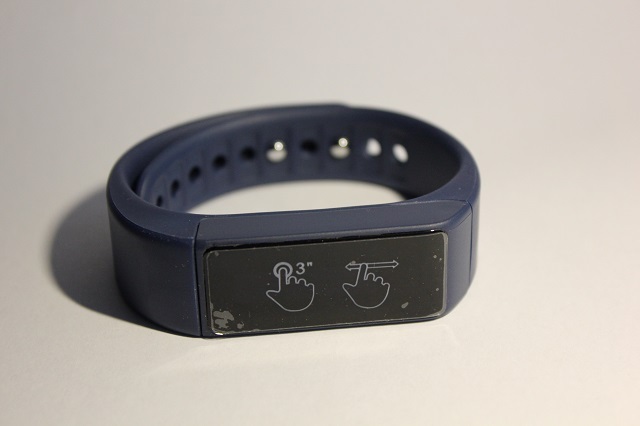 The TPU band has a slot for the USB plug and two other holes for securing the main unit into place. Check out the following slideshow to get an idea about how the item looks. It really would be something if all wearables priced this low were made out of so sturdy materials. The only thing that worries me is what would happen to the main unit if pressure is applied onto it while it charges. That being said, when it’s “plugged” into the bracelet, there are no chances the USB plug could ever get damaged. Add to that the fact that the smartband is IP67 certified, which means it is dust- and waterproof, and you have a rather impressive product. As most wearables out there, the I5 Plus connects to smartphones via Bluetooth. 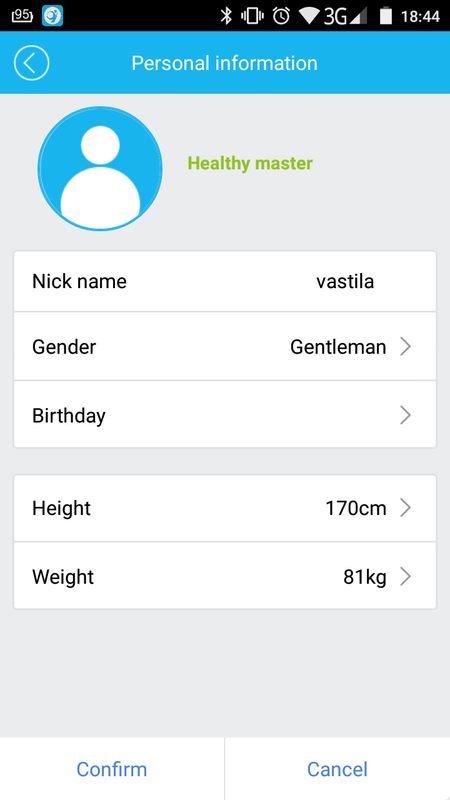 In terms of operating system compatibility, it works with iOS 7.0+ or Android 4.3+. 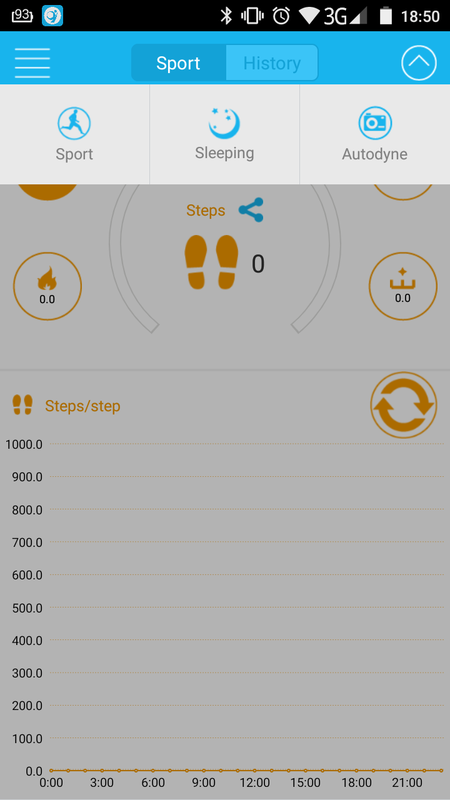 The companion app, called Zeroner, is about as simple as the smartband itself. However, judging by the 2.3/5 score it has on Google Play Store, I’d say that most people aren’t happy with it, with the most cited reasons being bugs, connectivity issues with various smartphones, and loss of data after unexpected resets. Fortunately, I didn’t experience any of these problems, and the overall experience was very pleasant. 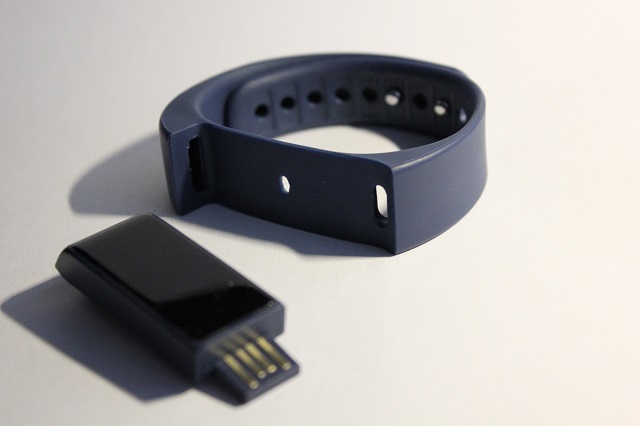 Right after launching the app, you need to set up an account using an e-mail address and a password, to make sure that your statistics get synced, should you want to pair the smartband with another device. If it’s versatility you’re after, Iwown’s I5 Plus might just be up your alley. 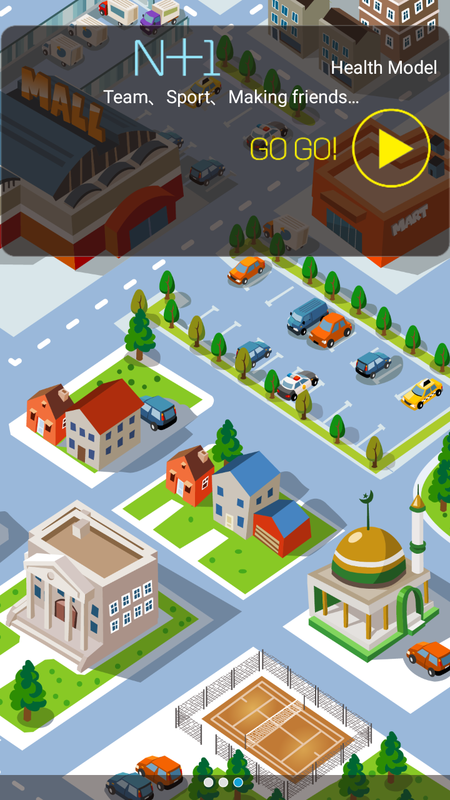 Navigating through the menu is done by swiping to the left or to the right, while confirming a selection is done by pressing the touch screen for three seconds. Here are some of the things it can do. 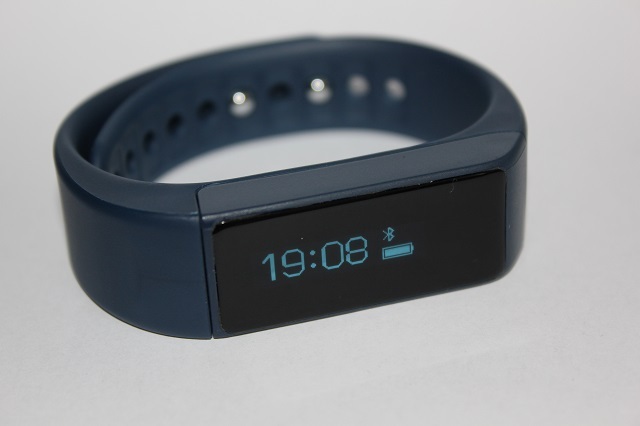 Display time and date: There is no way to manually set the time and date, but the smartband syncs these details when getting paired with your smartphone using the companion app. To see the current time, you either have to tap the display or do a wrist gesture, as you would if you wore a conventional timepiece. 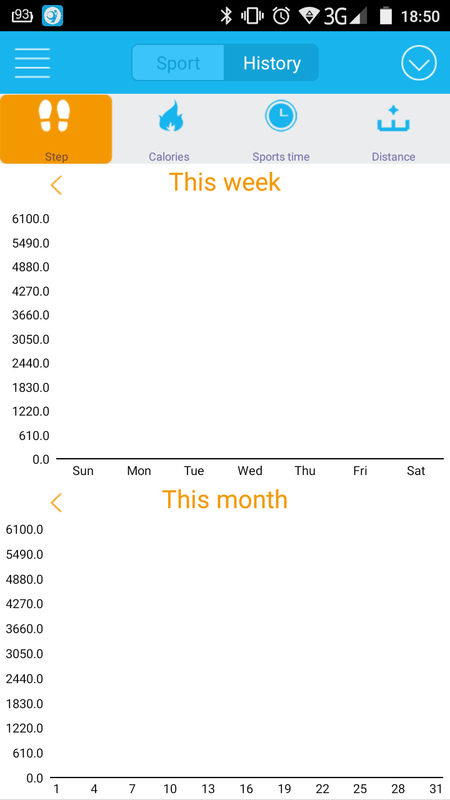 On the other hand, to see the current date, you need to swipe up or down when the time is displayed. 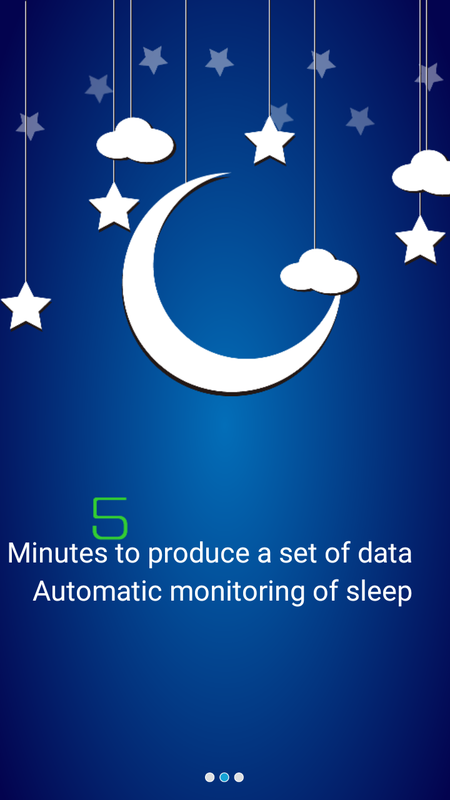 Sleep and fitness tracking: Using the included accelerometer, the I5 Plus can tell when you’re sleeping (moreover, it can distinguish deep from light sleep), and when you’re moving around. 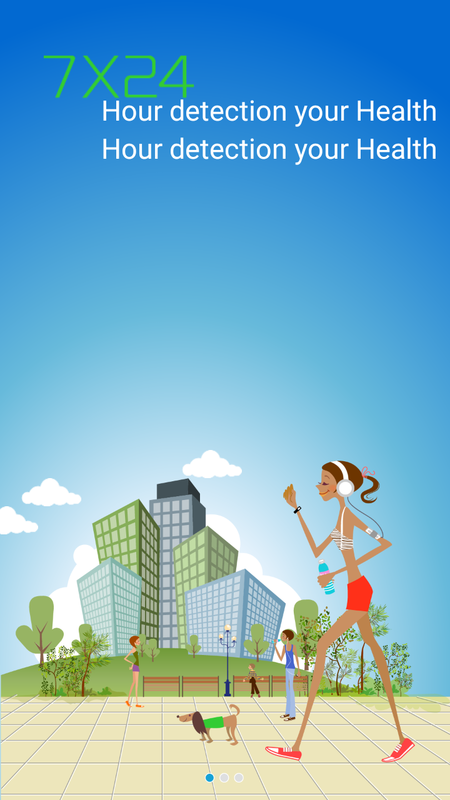 When it comes to fitness, it counts calories, number of steps and distance. Of course, no fitness tracker out there is extremely accurate, so these are more like estimations. 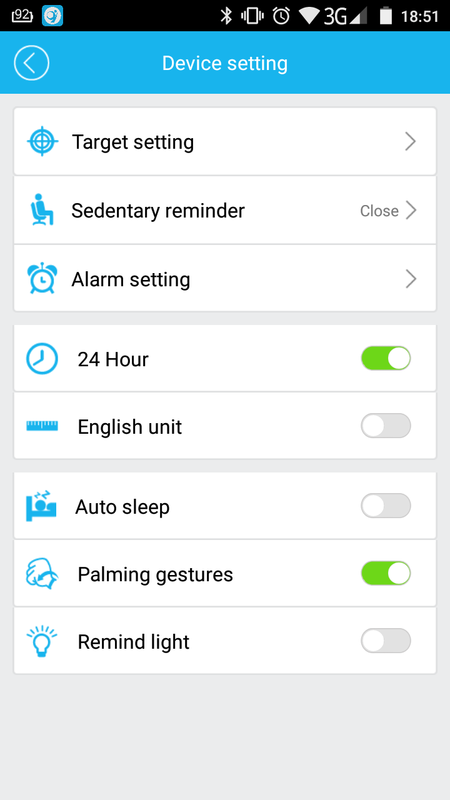 To make sure sedentariness doesn’t get to you, you can set sedentary reminders or move alerts, as Iwown calls these. 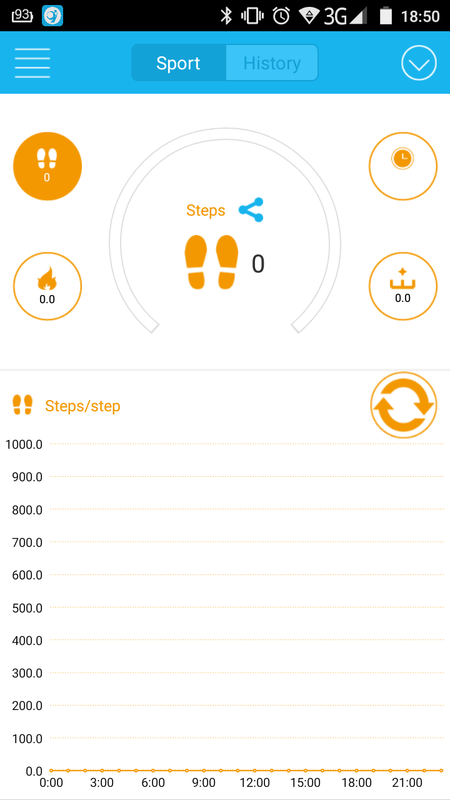 Push caller ID and notifications: When your phone rings, the caller ID will get displayed on the smartband’s screen. Similarly, when you’re getting notifications from certain apps, they are transmitted to the I5 Plus, provided that the Bluetooth connection is not broken. 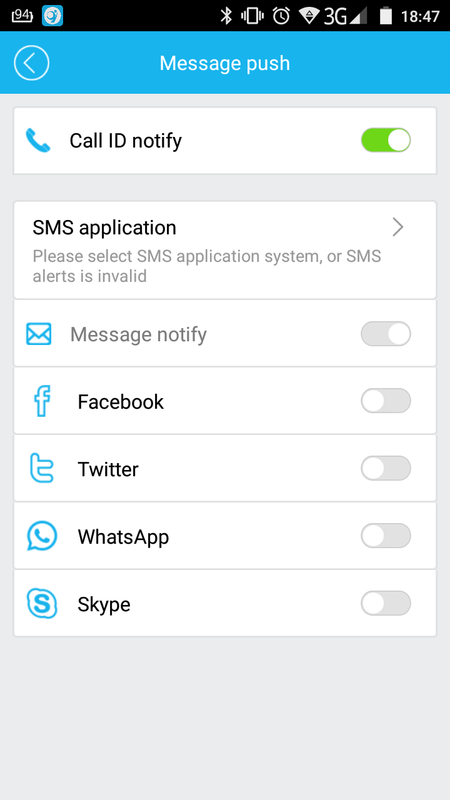 According to the Zeroner app, you can be alerted using vibrations whenever you’re getting a text, or when receiving messages on Facebook, Twitter, WhatsApp or Skype. 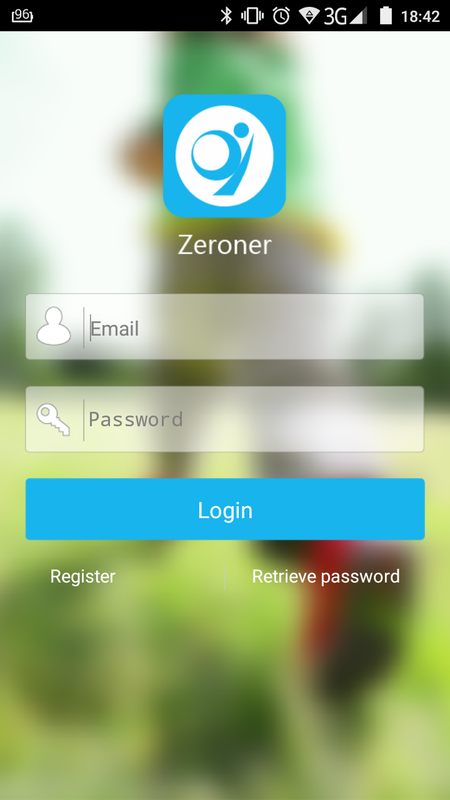 You’ll have to enable notifications for each of these apps in Zeroner. Alarm clock: This is yet another feature that’s handled using the companion app. You can set up as many alarms as you want, and you can even establish a pattern for them, depending on the day they fire up. The I5 Plus allegedly features a 75mAh battery that should keep the smartband up and running for up to a week. The manufacturer recommends charging the device for half an hour prior to using it. 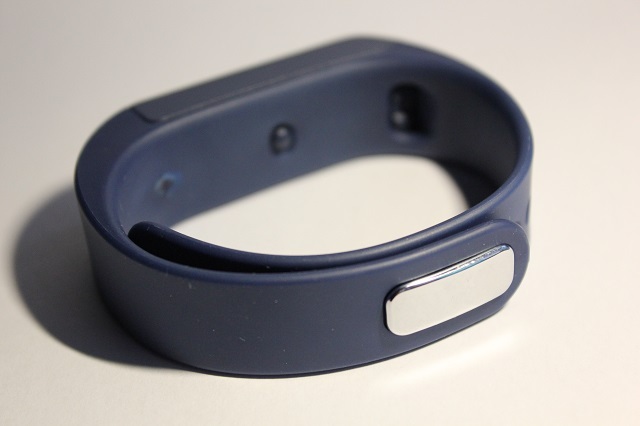 From my experience, the battery can last a week, but that will depend a lot on how the smartband is used. Setting up a lot of alarms and getting a ton of notifications will cause the battery life to drop dramatically. At $16.36, which is as much as it costs on GearBest, the I5 Plus competes against Xiaomi’s Mi Band. On the upside, this one has a display, but the lesser companion app and the poorer battery life rank it lower than Xiaomi’s wearable. Be social! Follow Walyou on Facebook and Twitter, and read more related stories about the I5 Plus waterproof smartband, or the Mifone W15 smartwatch. Hello there! I have no way to set the time… The cell phone is supposedly connecting well to the smartband, as it finds it and on the smartband it also says it is connected. But the time and date don’t change! I’ve tried several things (unlogging from the App, disconnecting Bluetooth,..) but everytime I reconnect to the band, the time just stays the same (i.e., completely wrong!). What do you suggest? 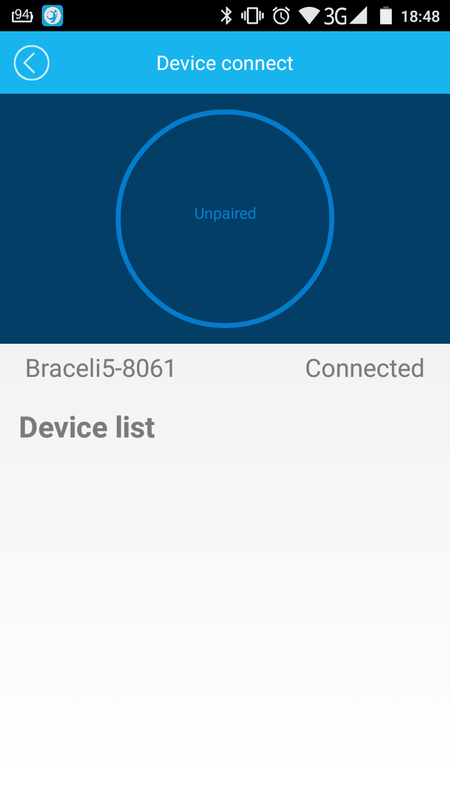 i GOT I5 PLUS SMART BRACELET AND I CANNOT CHANGE THE TIME VIA BLUETOOTH ON MOBILE.